A trip to Sydney is for many a dream come true. This unique Metropolis was voted one of the five most beautiful cities in the world and the second best place to live . So it is only natural Sydney to attract thousands of tourists annually. There are so many things that a visitor can see that often doesn't know from where to start. Wonderful beaches, cultural attractions, mountains and other monuments offer the visitor a wide range of choices, Only one question arises in the mind of every tourist . How can I cover such long distances and see as many things as possible? The answer is simple all you need is Van hire. Our website www.vanrental24.com will guide you through and give you all information required. Your mini van is ready and a new adventure awaits. Sydney is the state capital of South Wales It is located on Australia's Southeast Coast of the Tasman sea. Its beauty spreads everywhere and it is like a puzzle of absolute symmetry.Get your tour started from the Harbor one of the most beautiful stunning harbors. It seems as if the heart of Sydney beats here. Take also a walk at Sydney's bridge with the steel arch and you will understand that even when your journey is over it will be a pleasure looking back. 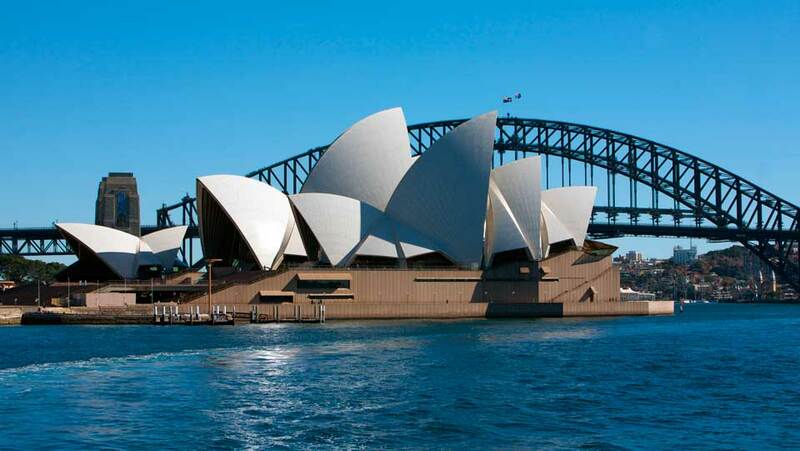 The highlight of your trip to Sydney will certainly be the Opera House, a magnificent architectural construction which gains the impressions at first sight.The guide tour is a must do that with fill you with images and a fragrant of history.The phrase breathtaking view is totally suitable when you are referring to Bonde to Coogee Beach Costal walk. It's one of the most beautiful natural attractions of Sydney, empower your stamina and start walking. When you are at Sydney it is impossible to stay at the heart of the city and not explore the wonderful beaches with the golden sands. Stop worrying about how you are going to get there and let your 12 seat Minivan rentals take you there. Shelly Beach, Palm Beach, Manly beach with their incredible landscapes will give you a true sense of vacation. 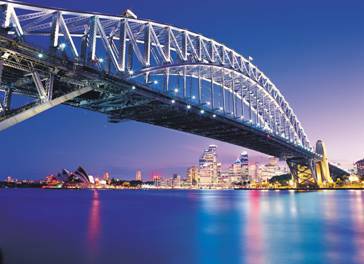 For the majority Sydney is a really costly and expensive destination. The expensive air-tickets in combination with the high cost of travelling can blow -up the budget of a potential visitor. Van rentals puts an end to money “leak” providing you at the same time a high quality travelling experience. Business Trips to Sydney is an exclusive category that requires a different approach. In order for a business trip to be successful the maintenance of deadlines is a necessary presupposition. Minivan Rentals guarantee absolute accuracy as far as your transportation needs are concerned. With Van hire you and your partners will be able to take advantage constructively all the available time you have while travelling.Inside a Mini van you will move in and out of the city without feeling cut off from your office. For all of you that travelling means all or nothing Van rental is the keystone of your journey.